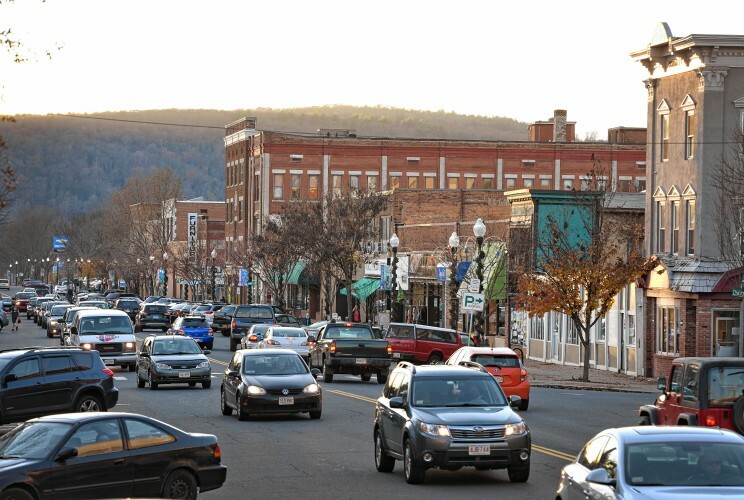 Living in Western Massachusetts, we are surrounded by tons of small, locally-owned businesses. 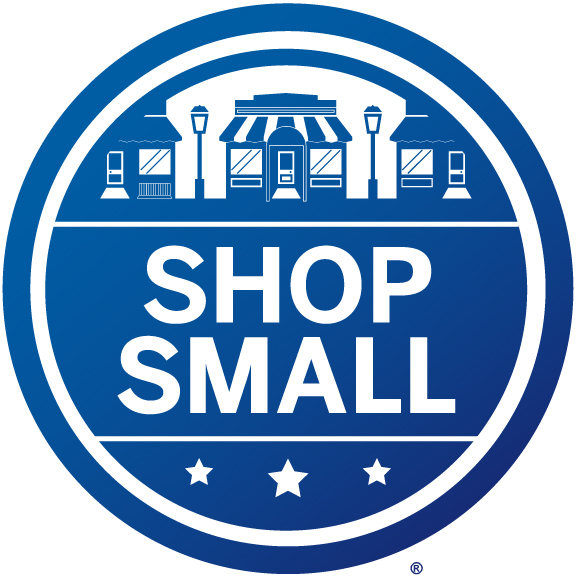 It is easy to regularly shop local and support small businesses. However, this Saturday, November 25, is a particularly special time to visit these stores, since it is Small Business Saturday, a national shopping holiday. You can finish all of your holiday shopping, while supporting our local economy. Wilson’s Department Store: Wilson’s has been a fixture on Main Street in downtown Greenfield for over 125 years. It is one of few family-owned department stores left in the country and boasts 4 floors of name-brand merchandise. Greenfield Farmers Cooperative Exchange: Located on High Street in Greenfield, the Greenfield Farmers Cooperative Exchange sells thousands of products for the home, farm, garden, pets, and more. Over 800 farmers comprise the co-op, which is almost 100 years old! Shelburne Farm & Garden: Shelburne Farm & Garden is another great store for finding home, garden, and pet supplies. It is located on the Mohawk Trail/Route 2, close to the village of Shelburne Falls. Check out their end of fall specials and other deals for the holiday season. The Outlet Store: The Outlet Store on Chapman Street in Greenfield is the go-to spot for work shirts, boots, Carhartt brand clothing, and other heavy duty outdoor and work attire. It’s a small store with friendly staff who will help you find anything you’re looking for. Plus, the prices are very reasonable. Salmon Falls Gallery: Up on the hill, overlooking Shelburne Falls and the Deerfield River, Salmon Falls Gallery represents over 100 local artists. Owned by local glassblower, Josh Simpson, the gallery has rotating exhibits, so there is always something new to see. You will be sure to find something special for a loved one or yourself, since there is such a wide range of art; woodwork, jewelry, paintings, ceramics, and more. Shelburne Arts Co-op: The Shelburne Arts Co-op is another great source of fine crafts and art in Shelburne Falls. The Co-op has been owned and operated by local artists since 1998, who are ready to help you find something special. To find more local small businesses in the area, type in your location on the Shop Small Map. Happy shopping! There’s a new fitness center in Greenfield that opened up at the beginning of the year! 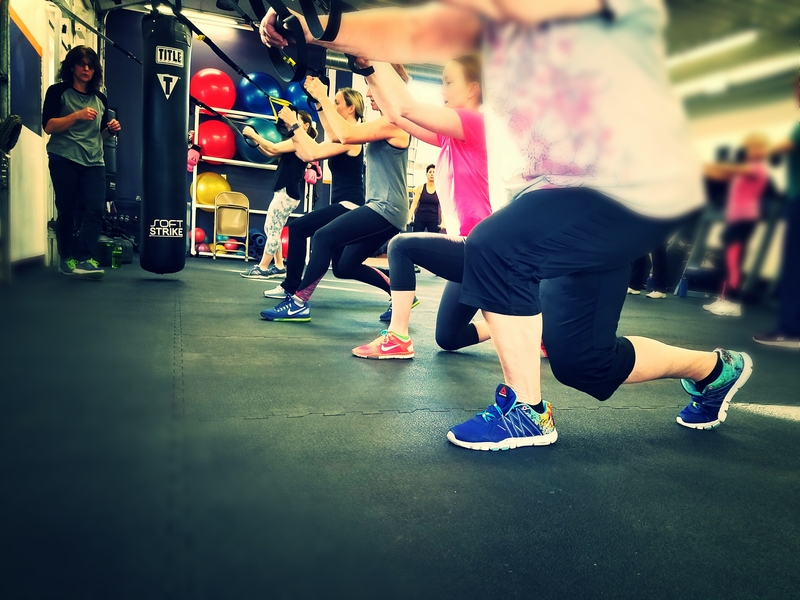 Locally owned by Eric and Hannah Mosher, the gym is called Common Ground and occupies the space that was formerly ACD Women’s Fitness, a gym that was just for women. The Moshers are taking a different approach to the center. They want the space to be all-inclusive, an environment where everyone feels comfortable to exercise and be healthy. Hence, they chose the name Common Ground. Common Ground offers a variety of classes, plus personal training ,and exercise equipment. Their classes range from PiYo which is a combination of pilates and yoga, TRX, Boxing, Zumba, and more. Eric also teaches a class called Basic, where he draws on his experiences as an Army Sergeant to push his students to their limits. They plan to add spinning classes and P90X in the near future. Another way that Common Ground allows its center to be all-inclusive, is by offering affordable rates. Eric and Hannah want to offer the lowest rates possible so that their clients feel financially comfortable. In this way, they believe they can make a difference health-wise in the community by making their fitness center accessible to all. On top of their low membership rates, they also offer low drop-in rates for non-members who want to occasionally come in. So if you are looking for a quality, all-inclusive, affordable gym in Greenfield, stop by Eric and Hannah’s fitness center on High Street or check out their website, www.commongroundfitness.com. Common Ground Fitness is just what our community needs to start off a healthy new year. It’s March! For New Englanders, this means sugaring season is upon us. 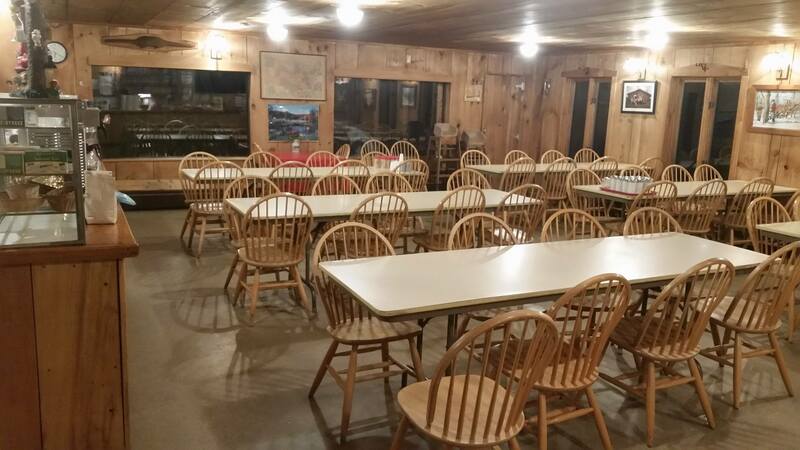 One of my personal favorite places to visit in Franklin County for delicious maple syrup is Davenport Maple Farm Restaurant. I highly recommend taking a scenic drive there on the weekends to enjoy their homemade breakfast or lunch. When you visit the restaurant, you can see the sap evaporation process first hand. Their sap comes from over 3,500 taps on their property. 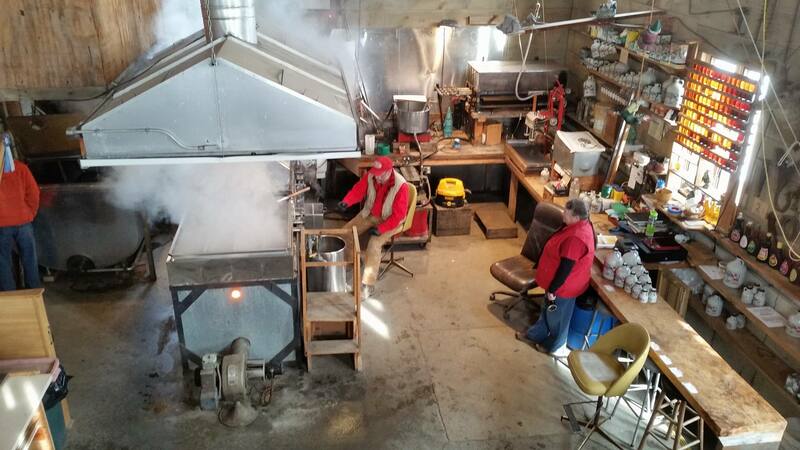 Once the sap is made into maple syrup, they use the syrup to make maple spread, maple covered nuts, maple sugar candies, maple lollipops, maple granulated sugar, and more. Of course you can also buy the pure maple syrup to take home or sit down for breakfast and enjoy it atop pancakes, waffles, or french toast. The farm dates back 200 years and has been in the Davenport family since 1913. Davenport Maple Farm was founded by Russell and Martha Davenport. Today the farm is run by Norm and Lisa Davenport and their daughter Meagan and her husband Nate own and operate the restaurant business. Located down scenic Tower Road in Shelburne, the restaurant is now open every Saturday and Sunday 8 am to 3 pm through the end of April. 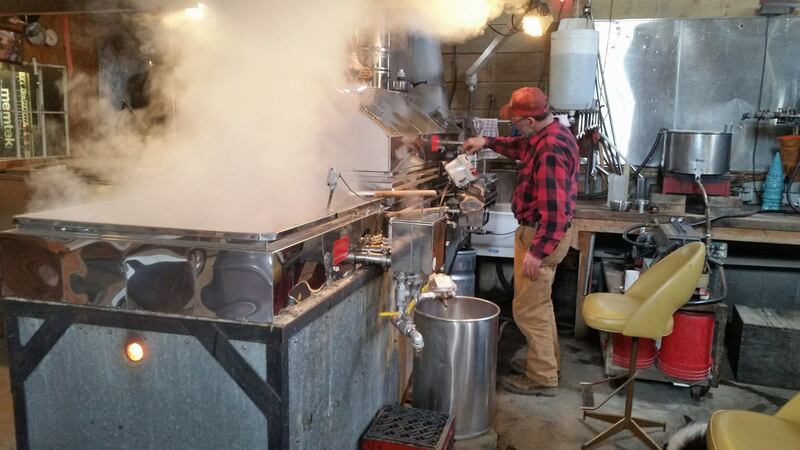 So head over to Shelburne soon for delicious Davenport Maple Syrup. Check out their website or follow them on Facebook!